The crown jewel of the Gerber Building is currently waiting for its triumphant return just inside the corner entrance. 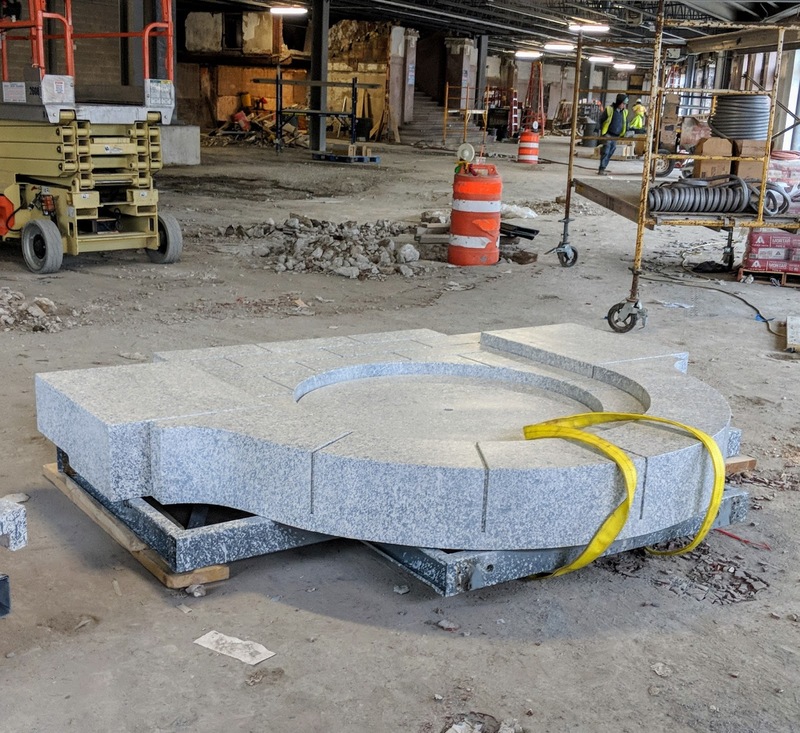 This is the main structure that makes up the arched clock tower, minus the ornamentation and clock, and we are told it will be installed very soon. Seriously! There aren't many folks in Uptown who remember the last time the Gerber Building had the arch before it was removed in the late 1950s. We are over the moon to see it return!